Where bridges have been blown out GNB comes to the rescue! Whether it has happened or is happening now, GNB is on your side to plan for and handle damage from flooding. With our background in design throughout the Pacific Northwest, we consider how flooding might impact our structures and how that risk can be reduced. We bring that knowledge with us to every job, and it helps how we deal with flood repairs. With crews and equipment ready at a moment’s notice, we are waiting to begin preparations and solve water damage before it grows. We understand that flood damage is unique to the area it occurs. 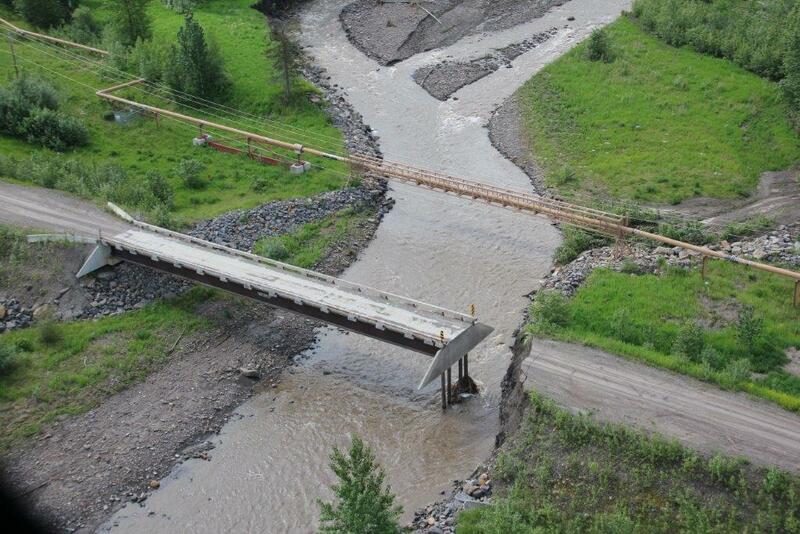 That means repairs could be needed for culverts, bridges, or damage from washouts that requires remediation. 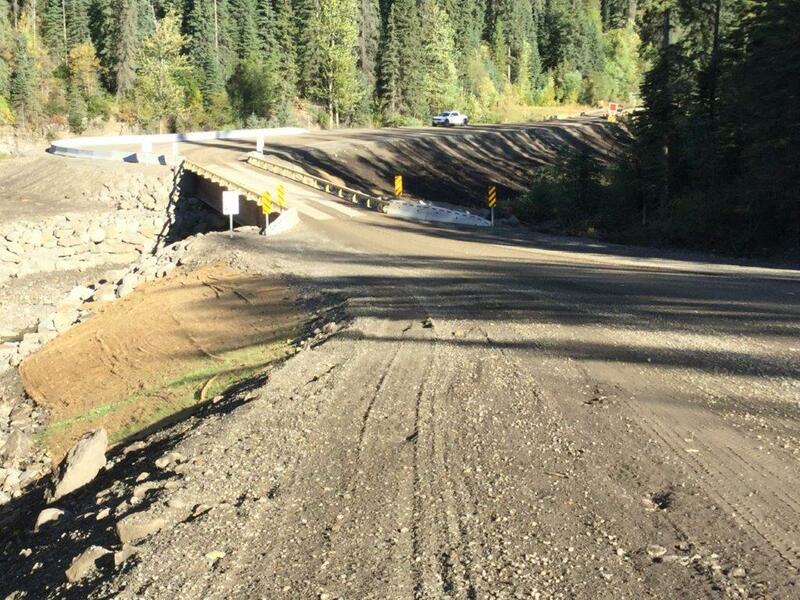 Mudslides too can be disastrous for roads or waterways, so we reliably assess the situation before we begin our work. With extensive experience in each of these areas, our teams can begin to tackle the problem head on and get the situation under control as quickly as possible. Overall, we believe that our services will resolve issues from flooding in an efficient and effective way that will get you back to normal, working order.